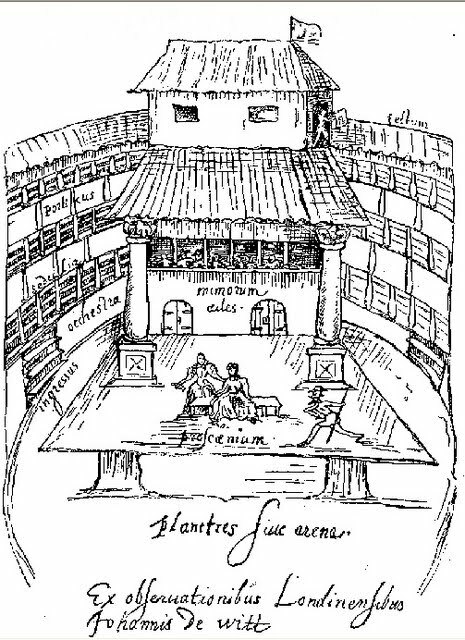 On this day in 1613 the Globe Theatre burned to the ground during a performance of Henry VIII. The blaze was started by a theatrical cannon which misfired during the performance and set fire to the thatching. 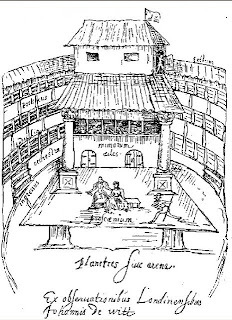 The Globe was rebuilt the following year. On this date in 1983, Broadway's Alvin Theatre was renamed the Neil Simon Theatre during the run of Brighton Beach Memoirs. As the Alvin, the theatre saw the Broadway debuts of Ethel Merman, Lucille Ball, and Liza Minnelli.